To turn ideas into successful projects, you’ll often need a catalyst. You know you can go faster without doing all of the research, preparation and facilitation all by yourself, especially when there are tools that deliver proven results. Selling is like the window of the enterprise onto the world; except it never goes out of fashion. Our sales approach is based on relationship selling. Perhaps the most important skill of all is empathy. In sales this means developing a genuine understanding for the customer’s business and personal objectives. And above all we recognize that the buying cycle is at least as important as the selling cycle. Team creativity cannot always be called to order. But an awareness of how creativity works can be very helpful: including the boosters and the obstacles. People have different creative styles, and so the workshop should be flexible in order to allow break-out groups and changes of rhythm. An inspiring backdrop, well-researched subject matter, a focused objective create the conditions for success. In a production environment, improvement must be continuous and relentless. To stay world class a company must examine every problem, every constraint, every imperfection and diagnose, measure, analyse, brainstorm, design, implement and control everything from tiny improvements to major breakthroughs, constantly. In a service environment, every customer is an individual who may have unique needs. A word here, a smile there, a moment of opportunity well managed can make the difference, the unique selling proposition, beyond the competition in order to prolong the partnership. In the world of medicine, medical equipment and health services any changes can be lethal. Thus everything is thoroughly tested before implementation in order not to incur the risk of harm. But, habits get ingrained and die hard. A surgeon from one European country transferred to another European country. In the home country, when an experienced surgeon had finished with the main part of an operation, an apprentice would take over to finish the stitching whilst the expert took a break or moved on to the next operation. Meanwhile, in the host country when the experts had finished the main operation, the experts had to do the stitching themselves, before taking a break. This took half as long again for an experienced and rare resource. Providing less opportunity for breaks also increases risk, and furthermore reduces the opportunities for skills transfer to apprentices. However, in the host country they were not ready to change. Such practices become ingrained and implicate a whole host of institutional factors. Risk and probabilities can flummox our reasoning. Click on the page to move forward. In 1960 Frances Kelsey was hired by the Federal Drug Administration for a small team of eleven physicians approving drugs. One of her first assignments was to review the application to approve thalidomide for use during pregnancy. Concerned about studies showing side effects, even though it had been approved in over 20 European and African countries, and also in the face of immense pressure from the manufacturer, Kelsey withheld approval and requested further tests. Researchers later discovered that thalidomide crossed the placental barrier and had caused serious birth defects in infants. Kelsey was given a presidential award for her heroism. As a result of her courage, drug trial reforms were introduced from then onwards, imposing stricter testing and proof of effectiveness prior to approval. It is perhaps rare that the actions of one individual in a project can have quite such a life-enhancing effect. But there are other examples of one person’s convictions and determination winning over an entire administration. During the Apollo project a plan, proposed by Tom Dolan, for a "Lunar Orbit Rendezvous" was promoted by John Houbolt, described as a “voice in the wilderness”, and no doubt much worse, because he was one voice against many. "Thousands of factors contributed to the ultimate success of Apollo, but no single factor could have been more vital than the concept of ‘LOR’. Without NASA's adoption of this stubbornly-held minority opinion, the United States may still have reached the Moon, but almost certainly it would not have been accomplished by the end of the decade." Sometimes, you have to be the crazy "lunatic", the death or glory woman or man. The early 1990s was a particularly busy time for mergers and acquisitions. With a merger announced between a large French car company and a famous Swedish manufacturer, the writing was on the wall for a French civic bus project, due to the presence of a similar project in the Swedish part of the new group. However, the project manager refused to accept that this project to supply customers with a specially designed capability for wheelchairs and prams should be stopped. In fact, the entrance platform of the bus had been engineered to be at the same level as the pavement. Not surprisingly, his obstinacy was given short shrift and he would not have been able to hold out for long. But suddenly the merger snapped, and the project manager was proclaimed as a hero. Project management can feel like all or nothing on occasions. Les projets sont devenus si cruciaux pour l'innovation et le changement que les organisations peuvent atteindre des gains plus importants grâce à des investissements en gestion de projet que dans presque n'importe quelle autre activité de l'entreprise. Toutefois, les projets sont complexes, et présentent des défis uniques, ce qui signifie que le développement des compétences, l'adoption de bonnes pratiques et l’intensification de la coopération entre métiers ne se terminent jamais. Cette formation présente des bonnes pratiques applicables à tout projet. Elle est adaptée à des chefs de projets chez des clients, des sponsors de projets, des chefs de projets chez des fournisseurs de prestations et des membres des équipes projets. Ian Stokes a une grande expérience en gestion de projets dans de nombreux secteurs industriels où le changement et l'innovation sont des facteurs clés de la réussite. Il a été consultant, animateur et chef de projet, directeur des méthodes et de la qualité, et formateur au sein de grandes et de petites organisations. Le cours est base sur une étude de cas, deux autres cas, des activités et des jeux pédagogiques. Les méthodologies agiles sont souvent évoquées, et pour bonne raison: car ils ouvrent la voie vers une nouvelle façon de travailler, mieux adaptée à une économie basée sur l'information. Toutefois, il existe un écart entre la façon dont les développeurs parlent de l'agilité et ce dont l'organisation a besoin pour le faire fonctionner dans la pratique. Ce document explique la pratique de l'agilité à ceux qui seront responsables pour apporter des résultats. Notre métier consiste à aider les organisations à intégrer les pratiques de l'agilité dans leurs démarches actuelles et ainsi de réaliser des gains significatifs en vitesse, en réduction de coûts et dans la satisfaction du client, des résultats financiers au rendez-vous, ainsi que le soutien des développeurs. 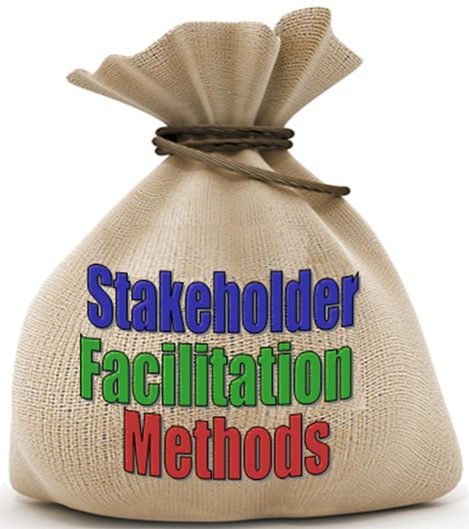 You need a variety of techniques, tools, methods and models for facilitated management workshops, because almost anything can happen in a workshop and you need to be prepared. The tool bag helps you to plan and deliver your workshops, to use creative problem solving, warm up exercises, energizers and icebreakers, quality analysis methods and collective decision making. The key words are collective, cooperative and collaborative, synergy, synchronisation, transparency and transversality. and make good use of time, generate energy and stimulate participation. 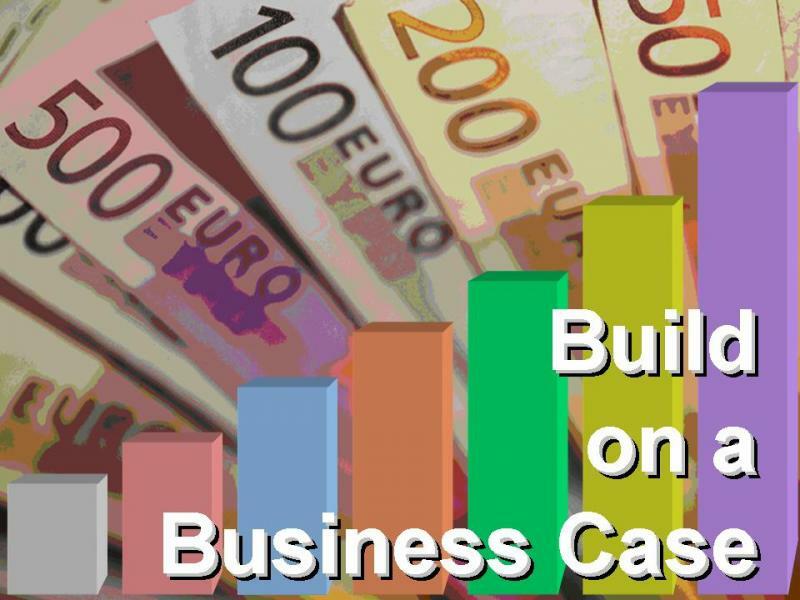 A good Business Case is provocative, politically astute, practical and purposeful. It enables a group of cooperating individuals to initiate an endeavour and to progress it constructively. People are always searching for a suitable approach. In fact, there are many different ways to go about it. This document is made up of templates that each address a particular angle on the Business Case. You'll only need some of them. And they should help you to improve your checking, thinking, planning and doing. You need a variety of techniques, tools, methods and models to facilitate the workshops and decisions that take place during a project, because almost anything can happen and you need to be prepared. The tool bag helps you to manage your peoject, to plan and deliver your workshops, to use creative problem solving, warm up exercises, energizers and icebreakers, quality analysis methods and collective decision making. You may run a workshop during a project for many reasons: solutions scoping or development, requirments elicitation, project review meetings, joint reality checks, joint decision making. 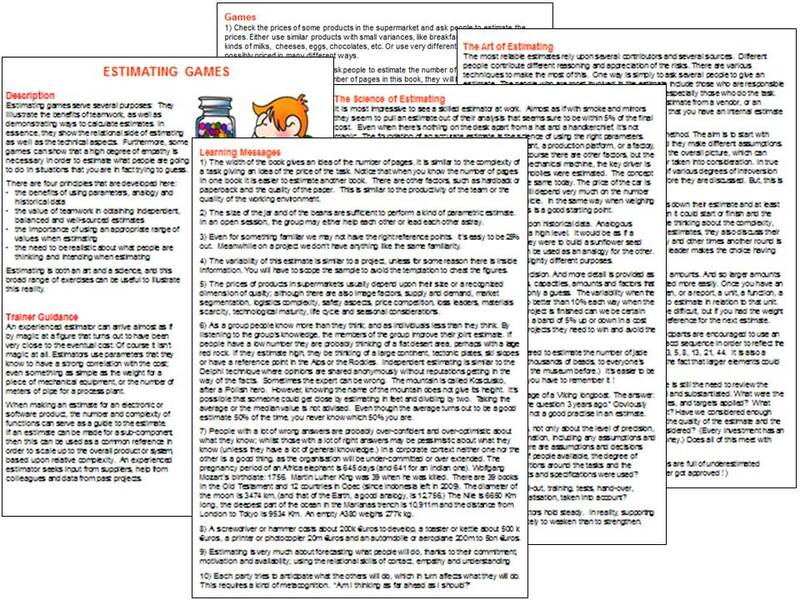 Here you can download examples of activities and exercises (lien a corriger) to use. Training Activities for Project Management Skills and Principles, Methods and Techniques, Innovation, Value and Performance, published by Ashgate can also be purchased as a three volume set. Micro-projects can also be purchased at Training Zone, Tower Books and from Amazon. This report was published in March 2011 to encourage a new approach to IT development in UK government. Une bonne analyse de rentabilisation est provocatrice, astucieuse politiquement, pratique et practicable. Elle permet à un groupe d'individus de coopérer entre eux et d'avancer ensemble de manière constructive. On est toujours à la recherche d'une approche adaptée. En fait, il existe de nombreuses façons d'entreprendre et de représenter une telle analyse. Ce document est composé de modèles qui apportent chacun un aperçu particulier du Business Case. Vous aurez besoin de certains d'entre eux, mais pas tous. J'espère qu'ils vont vous aider à améliorer vos veilles, réflexions, créations et mises en oeuvres. Des approches agiles en management de projets offrent aux entreprises un potentiel énorme. Pour en profiter de manière réaliste, les organisations doivent intégrer les aproches agiles au sein de leurs processus organisationnels existants et ainsi obtenir une fusion convenable avec les pratiques traditionnelles de gestion de projets. Des bonnes pratiques en gestion de projet fournissent une orientation métier et 'business' et facilitent une compréhension partagée des objectifs de projets, ainsi que la construction d'un haut degré de collaboration et de coopération entre les personnes techniques et scientifiques et les clients. Afin qu'une démarche de gestion soit efficace, elle doit être à la fois attractive et opérationnelle (conviviale, utilisable, utile et utilisée). Des approches (telles que les méthodes agiles) qui sont coopératifs, ciblées sur des résultats tangibles, et axées sur les activités sont efficaces parce qu'elles s'appuient sur les besoins des dirigeants, des utilisateurs et des clients, aussi bien que le personnel technique et scientifique, et les membres de l'équipe projet. Projects need experts. Technological and scientific development depends upon experts. We expect experts to bring the knowledge to support decisions. However, experts on a subject are especially vulnerable to cognitive bias. Experts are brilliant, but biased. Furthermore,the more we know, the worse we may be at communicating that knowledge. 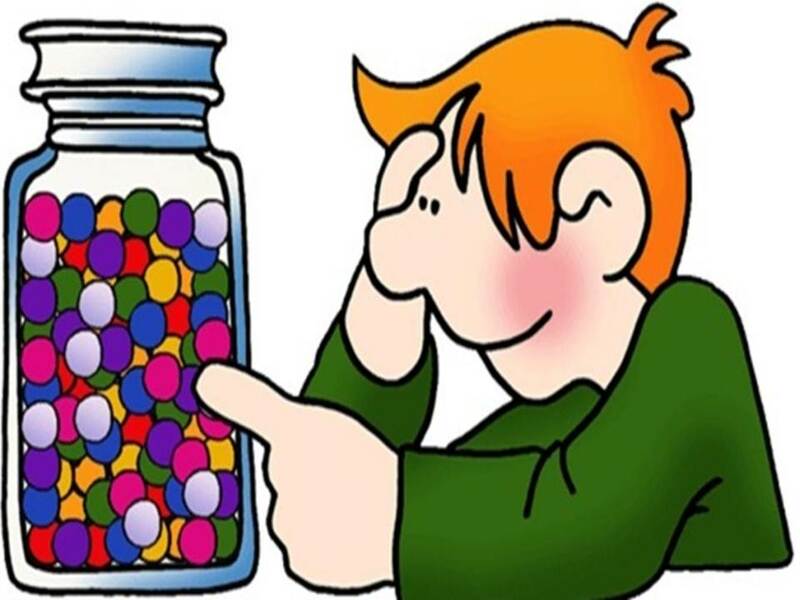 As experts we may have a tendency to overvalue what we know, what we have researched and what we value. We may find it difficult to question our own assumptions, to adopt a different perspective, to break with beliefs that define our very identity. When experts debate a controversy they bring their social perspective to bear on the issue. As experts we are likely to cede to the effects of illusion and distraction, because we tend to see what we want to see. We are less open to the unexpected and more able to construct a logic that justifies our convictions. This all means that there is ego involved, and thus as experts we can be less subjective than those with less knowledge. All of this goes to show that an expert is not an expert unless aware of the phenomenon of cognitive bias. Why is this? Because an authentic expert must be able to question belief and to adjust as knowledge expands. Future knowledge is like the dark matter in the universe or the black in the stage set. Though we don’t understand it yet, it is present and part of reality, though beyond our orbit of understanding. In other words, a real expert might hold the view that there is more that we don’t know than we do know. And here is nearly another quote, although I cannot trace its source: "When there’s a scientific or technological breakthrough, experts first deny it’s requird, they then deny it’s effective, then that it’s important, then that it will justify the effort; until lastly they accept, enjoy, attribute it to themselves and deny the existence of 1 to 4." This course helps you to align your IT organisation, projects, standards and architecture in an appropriately agile manner in order to achieve the right technology solutions that are cost effective and delivered on time. Technology is the basis for optimizing the value-adding capability of valuable human resources and capital assets. Software development is a critical success factor. Project management, this most important of processes, is by definition difficult because it is about innovation and change. This double challenge is heightened by the fact that project management has often been under-invested. Projects will continue to be over-promised and under-delivered until the most realistic of the current wave of emerging best practices are assimilated. Surfers spend their life waiting for the biggest wave. The biggest wave might be now ! This course is for business and information technology strategists, technology managers, senior business analysts and senior software developers; and especially IT and IS managers, business development managers, computer service managers, network managers, operations managers, user support managers, program managers, IT project managers, IT innovation managers and IT application managers. Enhance existing project management knowledge and prepare your organization’s ability to benefit from change and innovation. Obtain extra nuggets of insight on cutting edge project capabilities such as customer-centred development, risk-focused sourcing, component-based design and conflict-inspired change management. Develop the resolve and the momentum to initiate and to deliver the projects that can attain business goals. Recognize emerging opportunities, learn from peers and colleagues, and build on shared experience. The instructor has 28 years of experience in most industries, especially software consumer products, finance, pharmaceuticals, electronic, telecommunications, aerospace, automobile and petrochemical. Qualified as a team facilitator, project practitioner of PMBoK and AgilePM he is president of the best practice community and lectures at various engineering and business schools in France. He has produced several publications on project management skill and techniques. Companies need people that understand both business and IT. The convergence of the two defines breakthroughs: new business models, new products and new paths to the market. Methods such as agile development, user driven prototyping, open systems approaches and adaptive architectures create readiness for a constant conversation between the technology and the market. This session will set the scene, reveal perceived priorities, cluster interest groups and develop a potential strategy for the seminar that takes account of the needs of all of the participants. Overwhelming evidence highlights requirments definition as the source of most IT project failures. Developers must learn to speak the terminology of users. Prototyping takes modelling into the user’s world. The first prototype hits the most critical problems, such as functionality, performance, or user interface. Prototypes must be only as detailed as is necessary to justify further investment. Using real examples, this session will identify alternative solutions to defined problems and opt for a timely cost effective approach. Change management is at the heart of projects and innovation. 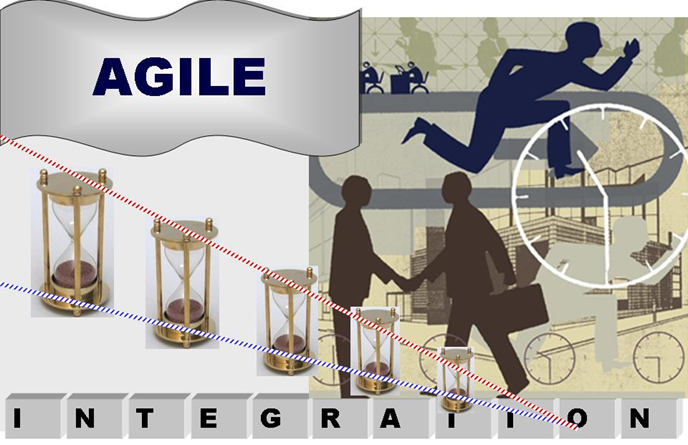 Agile projects entail a constant dialogue between the technologies and the market. Decisions made in scrumming workshops and in product and process development teams have long-term business impact. Management must build an agile support structure to ensure that agile stories and energies sustain business priorities and that the project portfolio is managed in an agile manner. Good design opens up a world of opportunity for harnessing and integrating local and public business components. Compatible and usable components are the building blocks of architecture that grows with the organization and fits to product or process. This session explores the core principles and design patterns that can assemble business systems able to flex, expand and adjust to meet a diversity of different usage scenarios. Sourcing and risk management are intertwined. An astute choice of risks can position a business around strategic core competencies. To manage the challenge of physical and structural ‘distance’ an organisation must adopt an appropriate set of practices for contract management, benchmarking, recruitment, communication, measurement and resource management. The goal of this session is to admit a high degree of professionalism into these areas and to release some easy wins. Stringent auditing obligations and uncompromising financial standards have increased the pressure on quality management. Modern organisations prosper when they appreciate the distinctions between quality of production and quality of service. 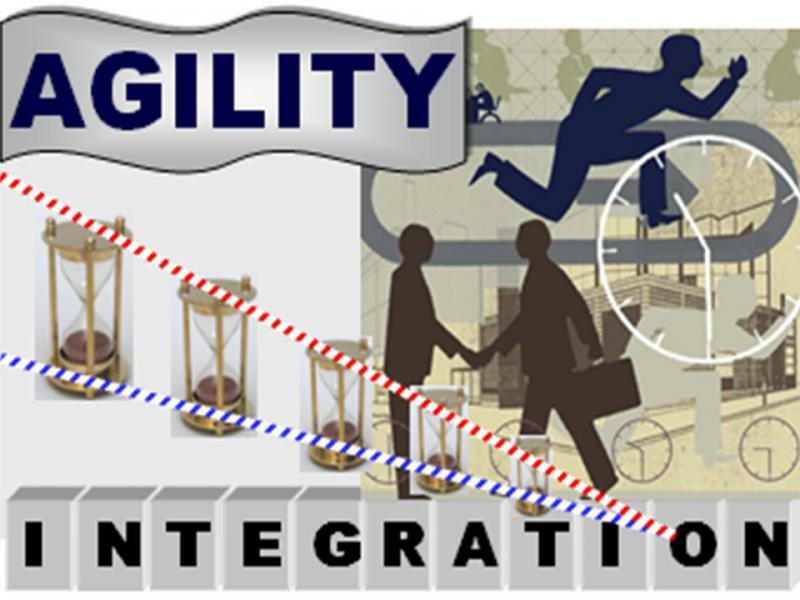 Good practices guarantee traceability, accountability and configuration integrity. Potential is developed through exploiting hard-earned experience. As well as adding depth and breadth, this session on quality develops the idea that great testing is a critical success factor. The course uses a work group approach based on participant examples and other case studies as well as activities and learning games. Recognize and assess IT challenges that deliver results by aligning IT capabilities to business priorities. Build on the ability to design, prototype and develop IT solutions in a way that creates a constant interaction between the technology and the market. Employ emerging proficiency in agile methodologies, open systems approaches and facilitative architectures to generate tractable organizational capabilities. Obtain new insights on coordinating suppliers and partners with competing and cooperating interests in order to manage business risks. Sharpen the quality focus of the organization by identifying pragmatic approaches to ensure the organization is demonstrably effective and purposeful. Be able to use the constructive dynamics of conflict to steer business change and to consolidate disparate interest groups and levels of experience.